Like many of you, I’m a mom with a million things on my plate and ALL the irons in the fire. I homeschool three kids, I work part time, I juggle my daily passion of writing and my first love in my sweet husband of 13 years. Right now, it’s ten years into my journey with an anxiety disorder and things are much improved, but stress is still my constant companion. Let’s face it, even if you don’t suffer from clinical anxiety*, there are plenty of things to be overwhelmed about. I’ve come to accept that for me, life=anxiety and I just have to figure out the best way to combat it with lifestyle tweaks and changes. 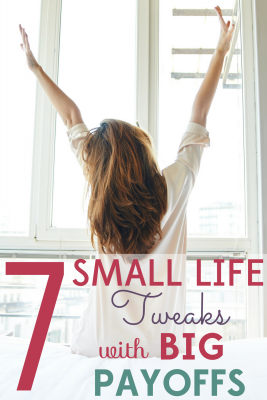 Here are 7 small life tweaks that are saving my sanity with instant payoffs! 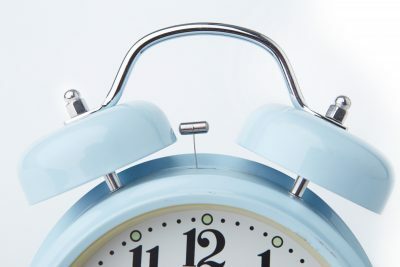 Become an Early Bird: One of my favorite habits that I live by is getting ahead of the clock each day. It’s taken a lot of stress off of me and helps me to feel like I am aggressively taking on life’s challenges rather than being constantly attacked by my circumstances. Read about my early arrival habit and how easy it is to implement. I promise, it can change your life! Simplify your Wardrobe: Simplifying your daily wardrobe doesn’t have to involve color-coded spreadsheets, algorithms or appointments with personal shoppers. It can be as simple as choosing your 10 favorite outfits and simply rotating them for a trial month. You will cut back on “decision fatigue”, ease the laundry burden and get more comfortable in your own skin. For me, the more I have simplified the less I think about my clothing at all, which is a huge relief! If you want to take this a step further and create a capsule wardrobe, check out my tips here. Increase your Water Intake: Hydration doesn’t have to be complicated and we all know it’s vital for health and well-being. What’s the easiest way to up your water intake? Get the biggest possible cup you can find, fill it with water and carry it everywhere. If you go with an insulated mug like the RTIC 30 oz Tumbler, your water will stay cold and fresh for-EVER! Throw in a lemon slice for an extra zap of vitamin C and flavor. I don’t really have to share the benefits of hydration, do I? Clearing Kitchen Surfaces. I never thought I would be one to have empty counter tops but I am making my way there little by little and the difference has been so satisfying! How long does it really take to remove and replace an appliance from a cabinet? Truthfully, only half a minute or so. 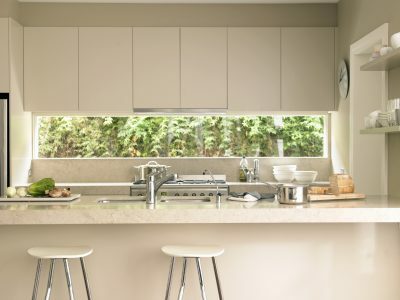 If you keep the majority of your appliances stored behind the scenes you will be gaining a TON of space and make cleaning so much faster (wiping down becomes a 2 second task instead of a complicated 3D obstacle course). You will also be saving yourself the work of dusting or cleaning off grease spatters that happen when appliances are too close to the food-prep action. Create a daily bag routine. This may be counter-cultural, but hear me out. At some point I realized that my nicer totes and bags were causing chiropractic issues and around the same time I was starting out on my minimalist journey. I decided to take the opportunity to eliminate all the bags and use ONLY ONE for all my needs. (I did keep a dressy bag for rare formal events). I picked a simple black crossbody bag, but the style really doesn’t matter. The point is, you have one bag so you save yourself the trouble of switching bags, losing receipts, and failing to have your sunglasses or painkillers right when you need them. I have only four things in my bag: my cell phone, my wallet, my keys and a zipper bag. (In the zipper bag, I keep all my daily essentials such as: painkillers, sunglasses, hand-sanitizer, lotion, lip balm and feminine supplies.) It’s easy to keep up with one bag and to keep it free of stray trash and receipts. I hang my purse right by my door as soon as I walk in and it is ready to go for the next outing! I love the simplicity and the time saved and I would never go back to large collection of handbags. Set One Dinner in Stone. If you are already an expert at meal-planning then you are probably well past this concept. 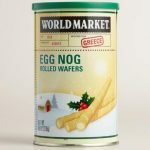 However, if you find meal-planning quite daunting and feel like you are always throwing food on the table at the last minute, I encourage you to start simple. Choose one evening a week to be an easy, healthy, family-friendly recipe and stick with the plan. This could be very specific, like Taco Tuesdays or more general like planning meatless Mondays and rotating through different vegetarian recipes. If you have that one night anchored in your mind, you will more easily be able to make shopping and cooking habitual and routine; again, fighting the dreaded decision fatigue. Take meal-planning a step further with this awesome magnetic weekly menu! Wake up 15 minutes earlier. Ok, so I have saved the “hardest” for last, but I am certain you will find this tip invaluable if you give it a chance! I believe I first heard about this suggestion on the Purposeful Home Podcast (which I highly recommend). The suggestion is geared towards moms who are normally woken by their early-rising offspring (that’s 99% of the moms I know). Instead of letting the children set the tone for your day, you take charge by choosing to get up ahead of time. 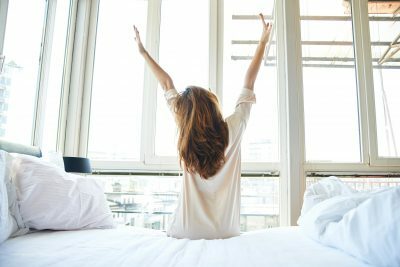 That way you can start the day off on the right foot, greet your kids in a wakeful rather than zombie state and attack your morning routine intentionally rather than haphazardly. 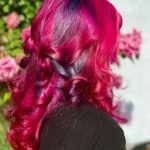 I love the difference when I follow this simple tip! I told you that these would not be earth-shattering or complicated, but small changes can truly make a big difference in the quality of your life. 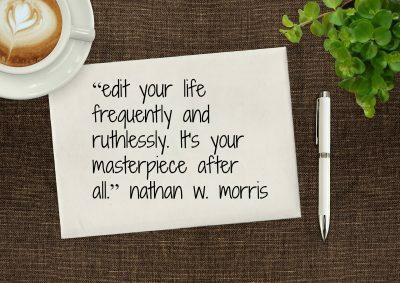 I love this quote by Nathan W. Morris: “Edit your life frequently and ruthlessly. It’s your masterpiece after all.” Abandoning my fear of change and focusing on small steps in the right direction has helped me immensely and I know it can help you too! Let me know in the comments what simple life hacks that have made all the difference for you! *If you are one of the 40 million people in the US who are affected by depression or anxiety, you can find this daily stress to become nearly debilitating. If you suspect you might have a clinical anxiety issue, I encourage you to talk to your doctor or a mental health professional. No life hack can take the place of quality health services! Up to 50% Puma shoes & clothing! Waking up early is the best way to kick start your day.